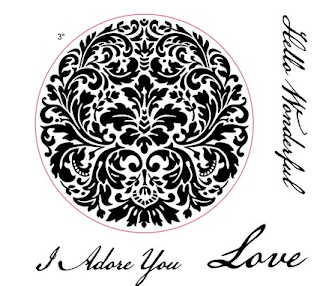 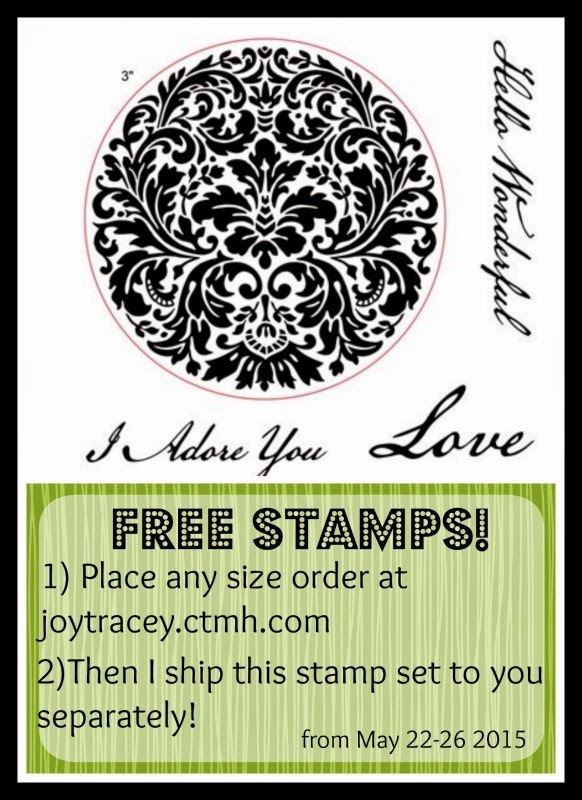 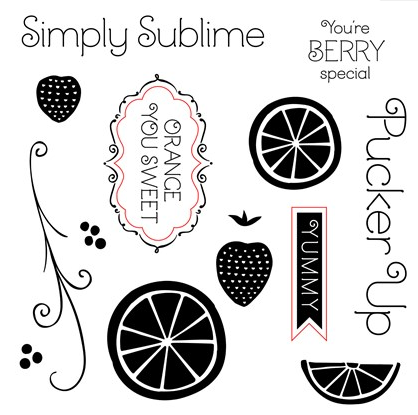 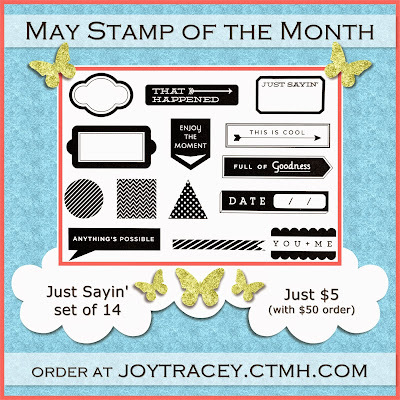 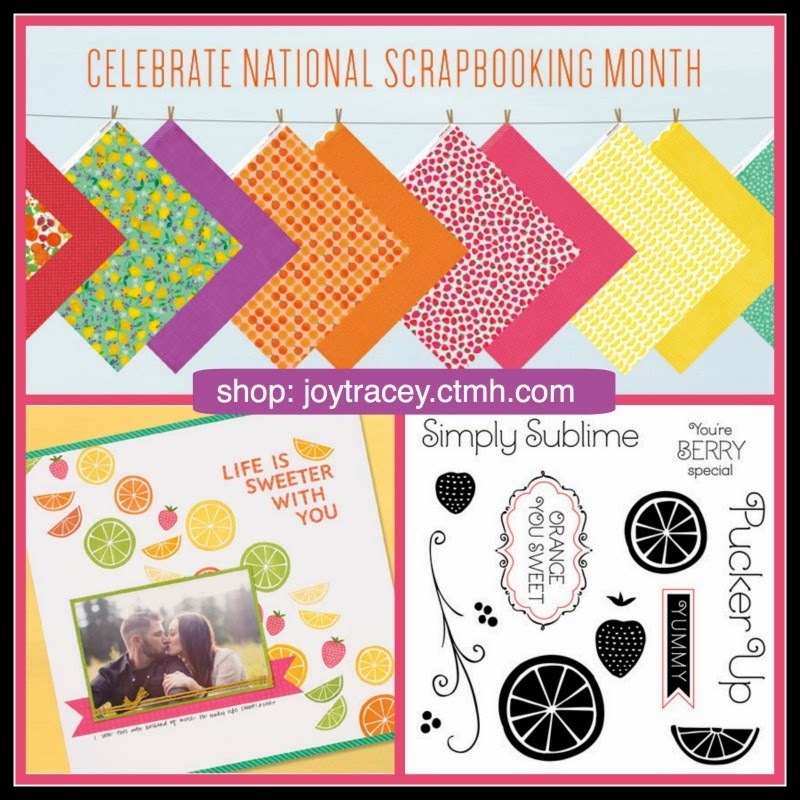 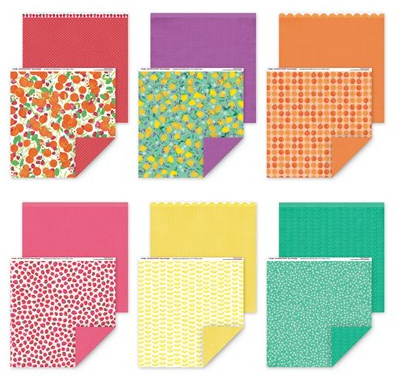 A FREE Close to My Heart Hello Wonderful stamp set (value of $10) with any sized order! 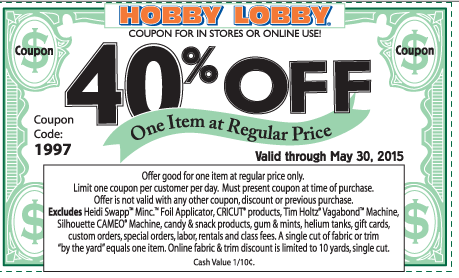 This special is only through me, not Close to My Heart. 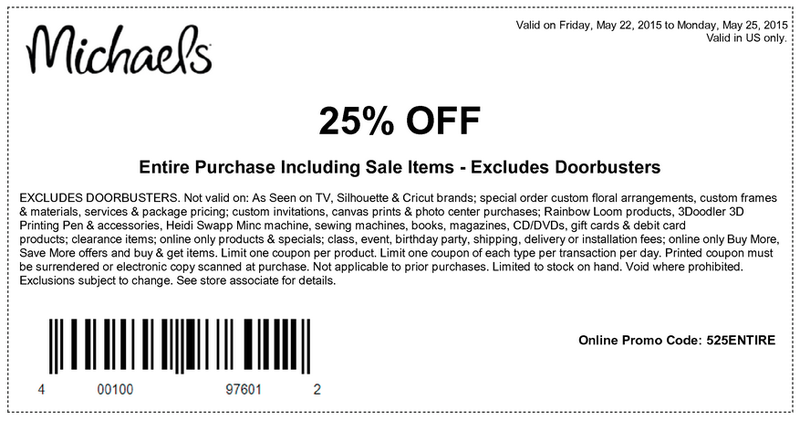 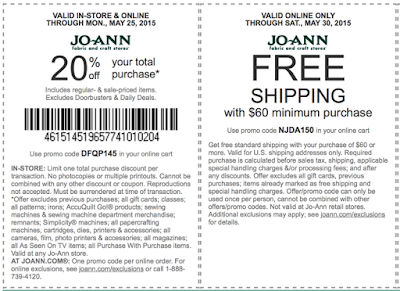 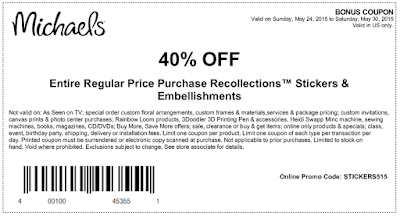 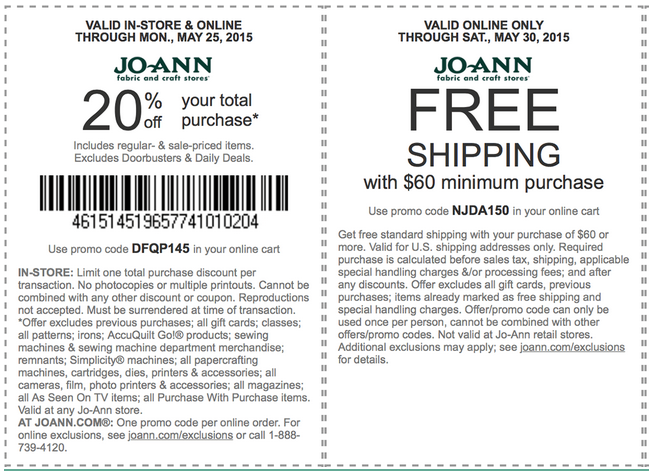 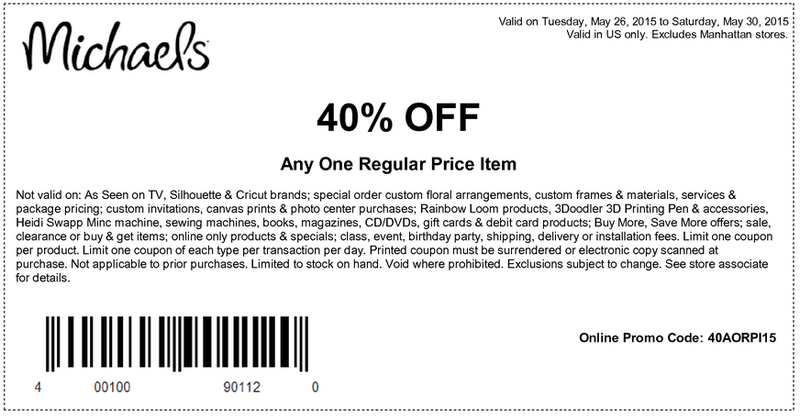 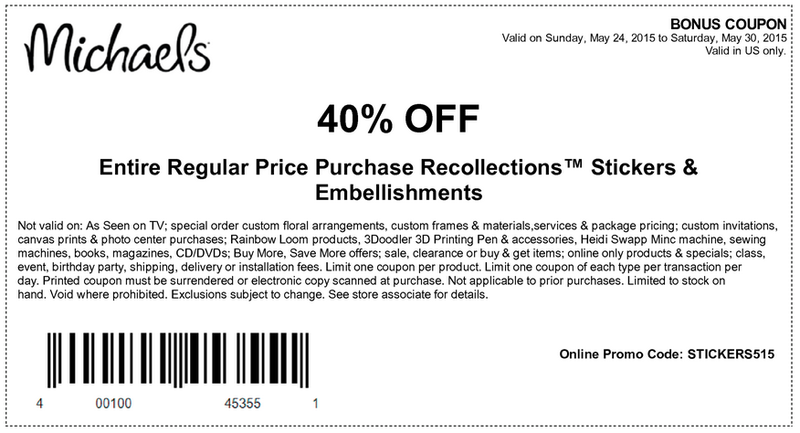 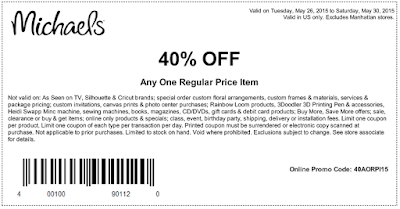 Valid from now until Tuesday, May 26, 2015 at 11:59 pm CST.